What’s cooler than having your guests entertained at your wedding, during the reception, to the sound of a live, professional, Saxophone player. 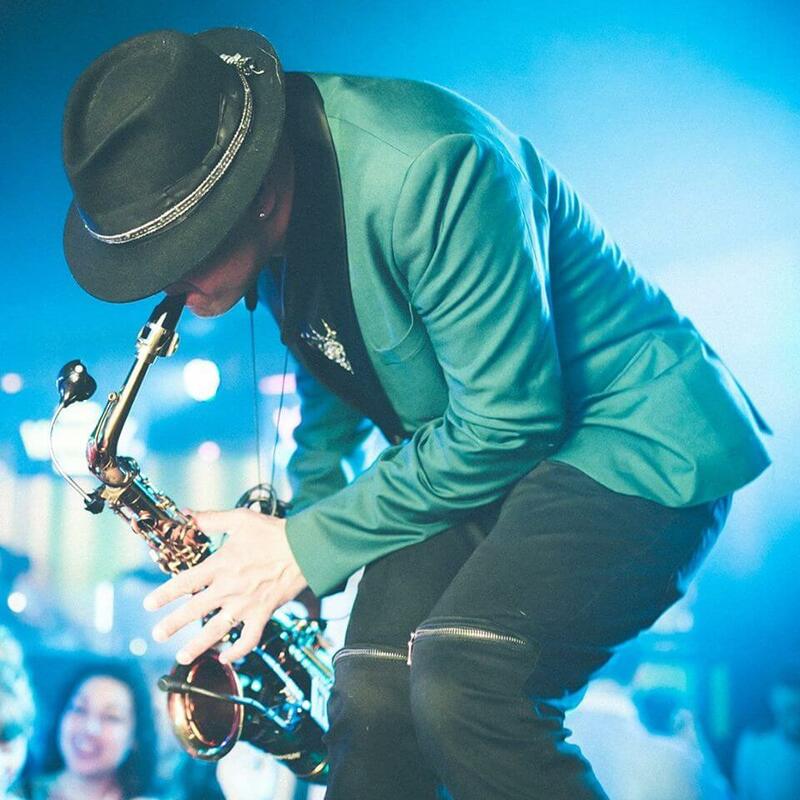 Our super cool and super experienced Saxophone player will accompany the classics as they are played on the dance floor, having your guests left in awe to the sounds of one of the best instruments ever invented! 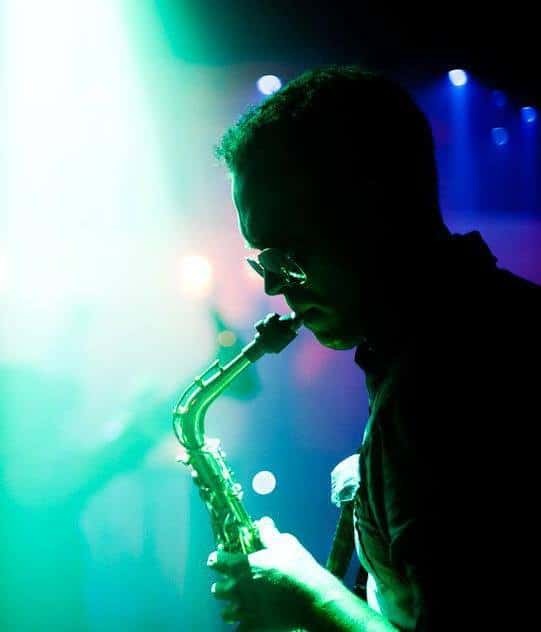 With their adaptable, freestyle approach, our Sax player will use their intuition and ear for music to play along to dance floor classics and use their amazing ability to adapt to the songs as they are played. Please contact us for further information and availability and pricing.